Lahore: To address the complaints of open waste heaps in Gulberg, Albayrak Waste Management conducted a grand cleanup operation on MM Alam Road. The sanitary workers took part in the cleanliness operation which was supervised by Manager Albayrak Workshop Adil Albayrak and Senior Manager Operations Momin Ucar. Following the cleanliness operation, saplings were planted along MM Alam Road. The drive under Clean & Green campaign aimed to discourage littering habits and open heaps of waste on the road. 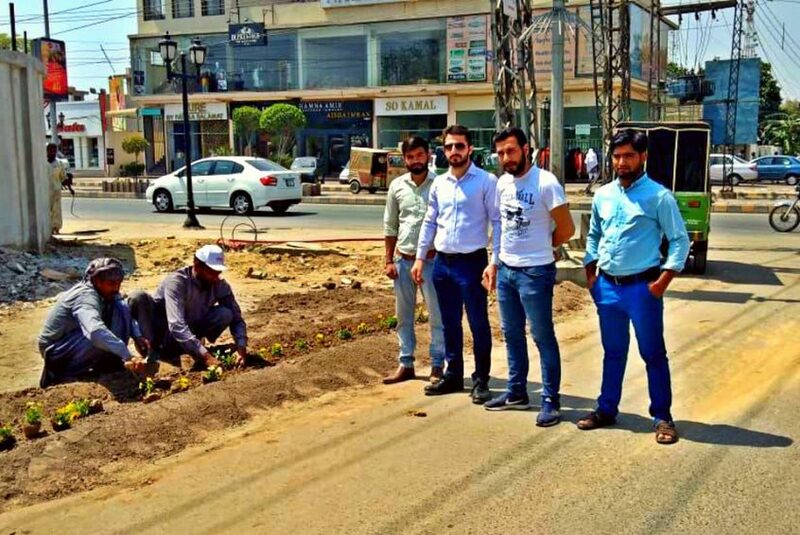 Albayrak team also appealed to the citizens to play their part in keeping their surroundings clean and to contribute their efforts in the plantation drive.